Durban - The Sharks have been boosted by the news that Springbok loose forward Willem Alberts has returned to training and will be available for selection this weekend. Alberts missed the first few matches of the Super Rugby season with injury and returned to action in the game against the Stormers on March 7. He then suffered another injury setback in the game at Newlands which saw him spend more time on the sidelines. 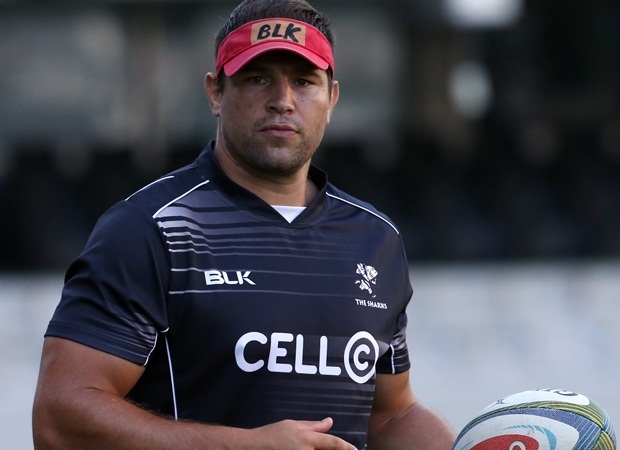 However, according to the Sharks’ official website, Alberts has now recovered sufficiently and will be available to face the Lions in Johannesburg this weekend. 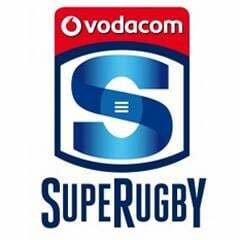 Meanwhile, the Sharks also confirmed that flyhalf Pat Lambie will not be available for the next six weeks after sustaining a neck injury against the Crusaders last weekend. Lambie has a neck vertebra injury which fortunately does not require any surgery. 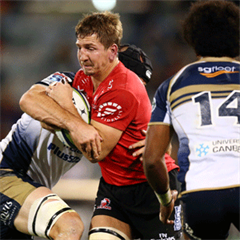 Saturday’s clash between the Lions and Sharks at Emirates Airline Park kicks off at 17:05.